A chilled glass of Mango Lassi! A perfect start of the Summer and a better treat to beat the heat. It's too good, frothy, creamy and authentic summer beverage to drink this hot summer day. Starting a day with Mango Lassi is the only thing which makes my summer interesting. Love every sip of it. 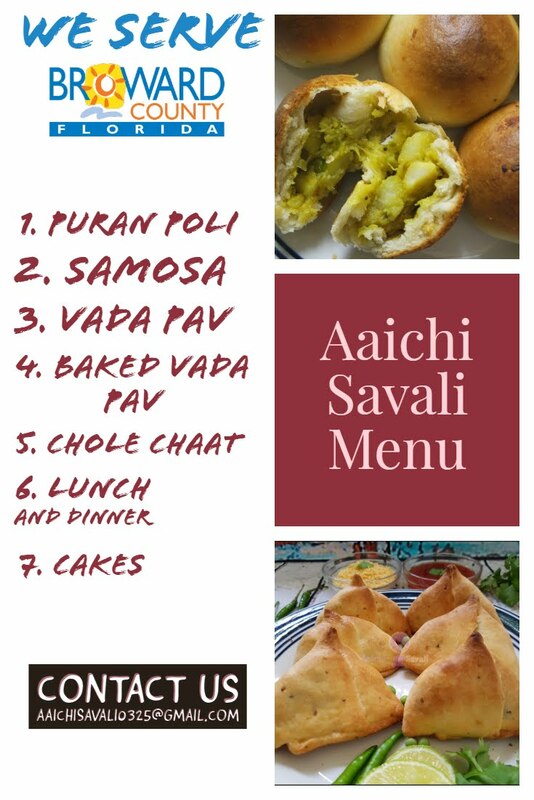 Sometimes, to make a salty-savory version of lassi, it flavors with salt, roasted cumin powder and chaat masala instead of sugar. Don't sweet and savory versions of lassi sounds yummy and so refreshing? Yup, taste really yum! Lassi is a creamy and frothy blend of yogurt, milk, and sugar. Sometimes dry nuts and fruits added to enhance the flavor. It's basically yogurt based smoothie/drink and is popular in India. 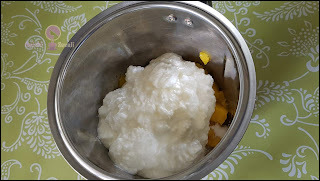 To make Mango Lassi, I have used fresh Mango (you can use store bought pulp/frozen pulp too), homemade yogurt, sugar and blended it to make a frothy and creamy drink. If you follow a Vegan diet or allergic to lactose, just replace the yogurt with an alternative made of almond, coconut or soy and blend to make a vegan version of Mango Lassi. Serve fresh and chilled for a pleasant cooling effect. 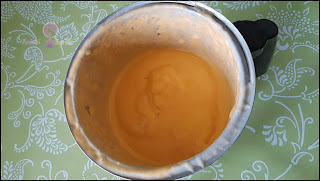 Mango Lassi is the most popular lassi in the united states and every time we go to an Indian restaurant here in Florida, we always order my All-Time favorite drink Mango Lassi. 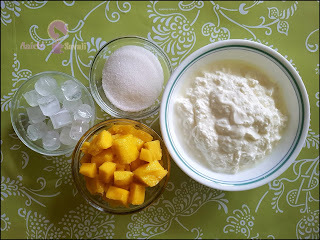 The sweetness of Mango pairs so well with the sour yogurt in this refreshing Mango Lassi. 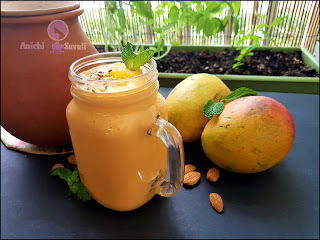 So try our Indian Mango Lassi recipe for a refreshing, healthy drink. It will refresh your mind and will quickly become one of your favorite beverage. 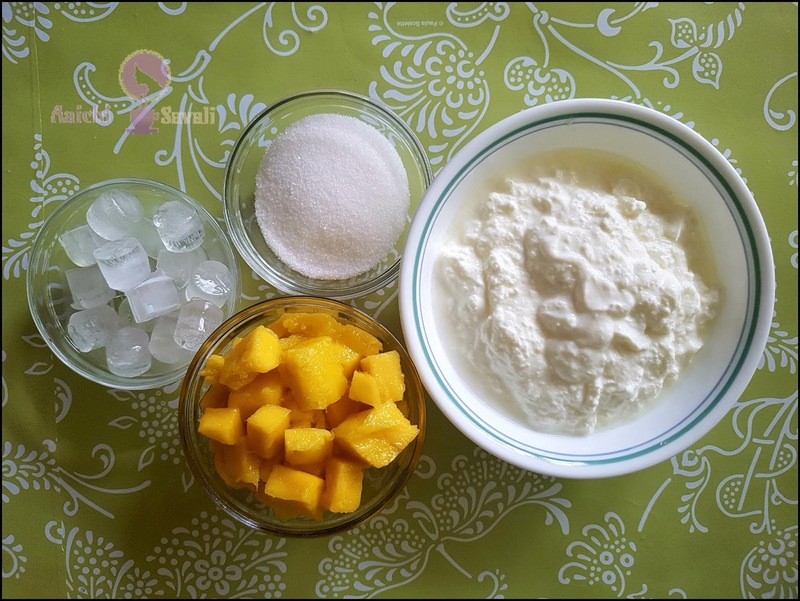 Each Serving of Mango Lassi Contains 130 Calories. 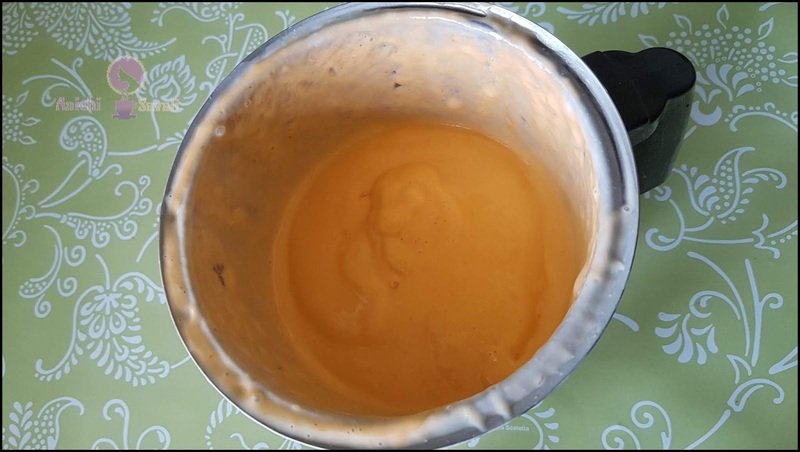 In a mixer grinder/blender pour mango pulp, yogurt(curd), sugar and few ice cubes and blend it to make a smooth and creamy texture. Pour the blended lassi into the jar or glass, topped with sliced dry fruits and mango cubes, serve chilled. Enjoy!!! Per serving contains 130 calories, along with 19 g carbohydrates, 0.5 g fats, and 12 g protein.